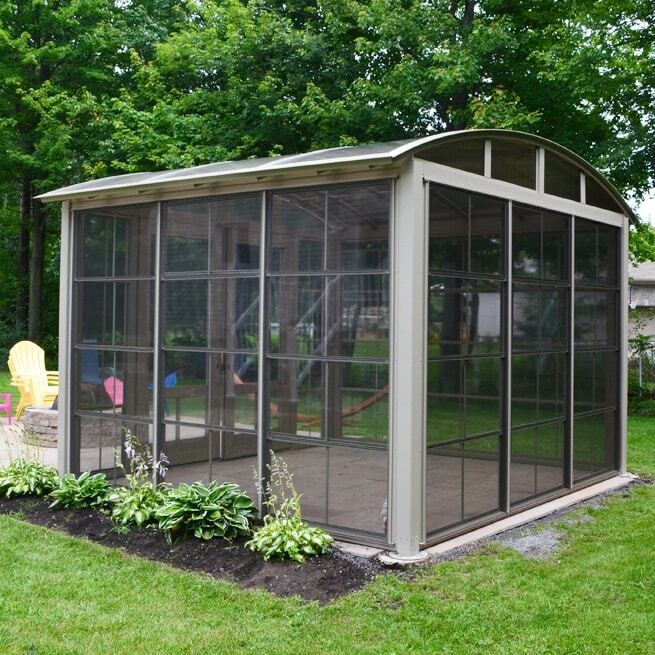 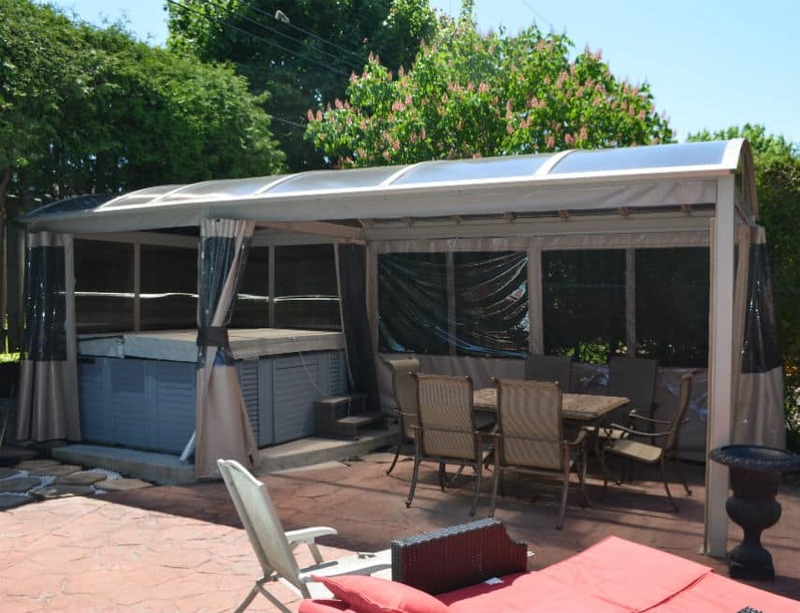 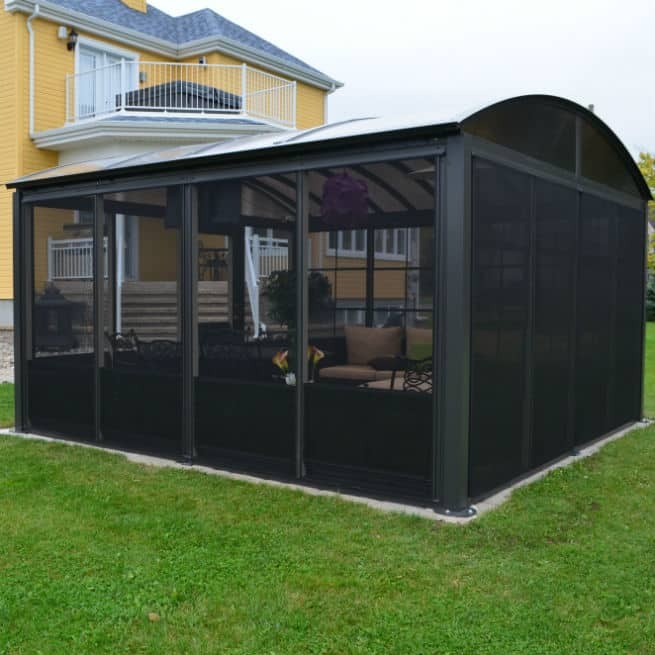 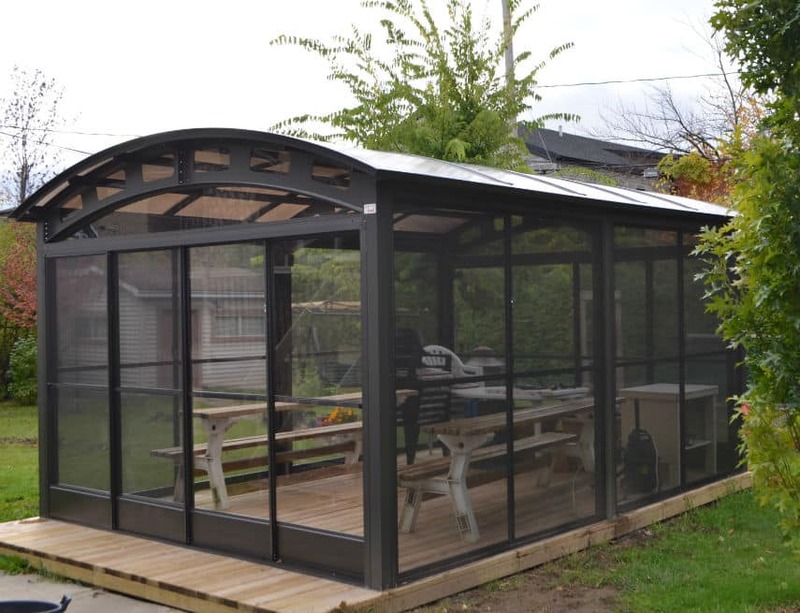 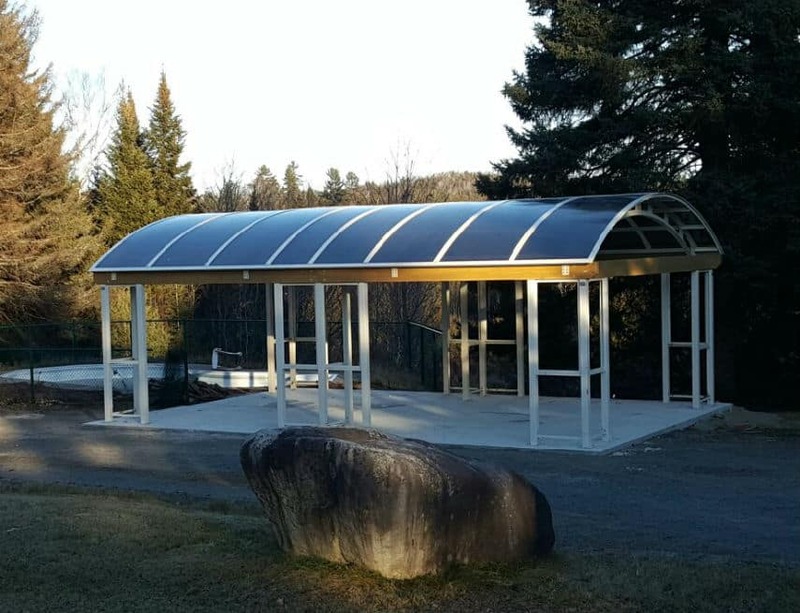 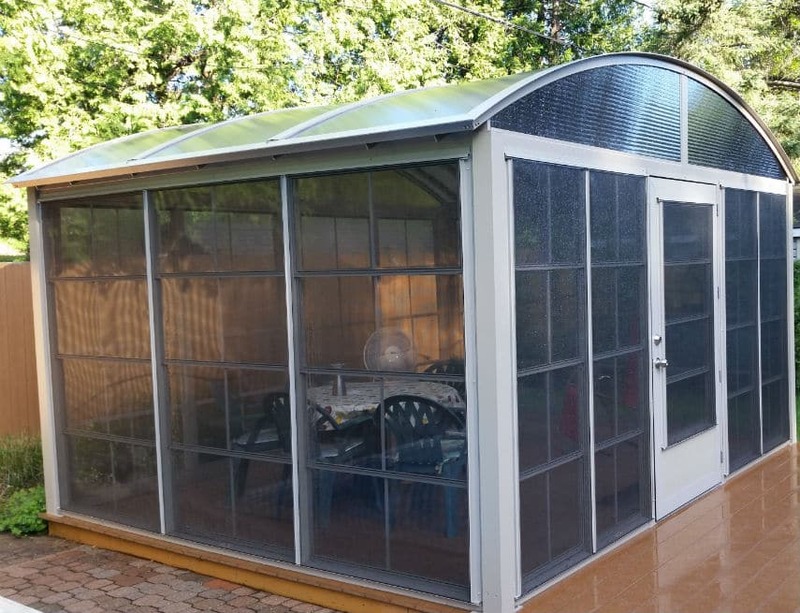 Our gazebos are different from anything you’ll find elsewhere. 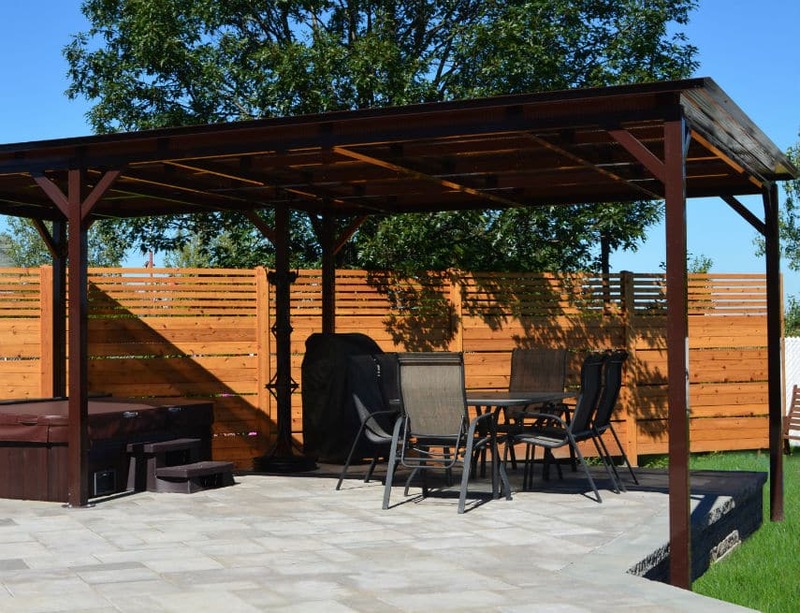 Designed to be as sturdy as possible, they are also engineered to provide maximum comfort. 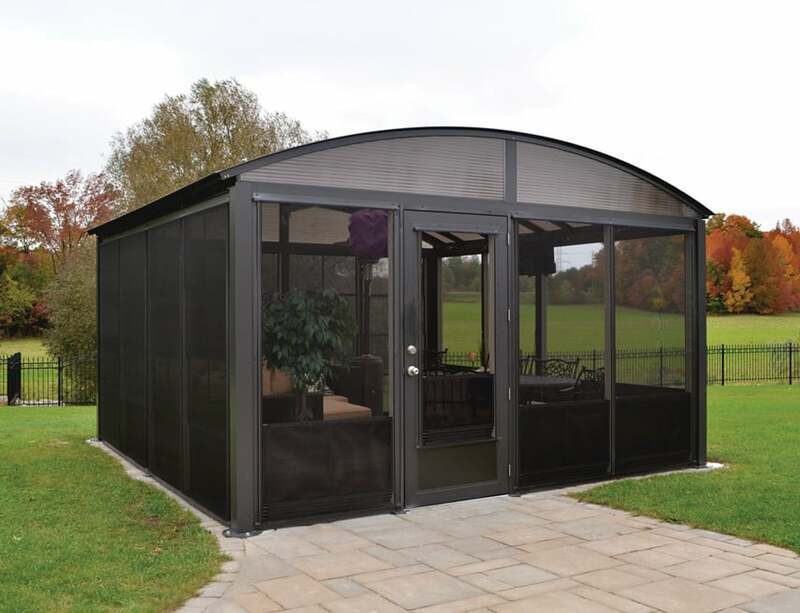 It’s easy to add practical features such as windows, low walls, railings and shelves. 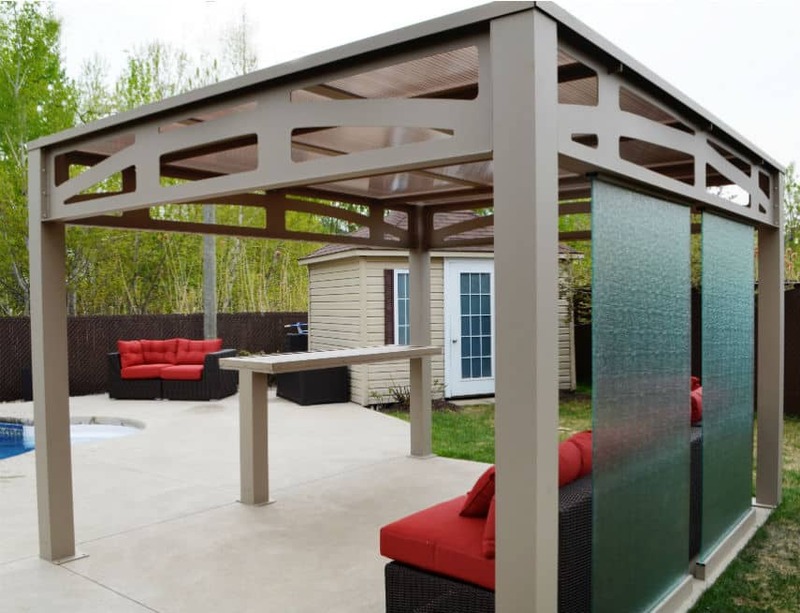 These additions will blend with the colours of your Tendal shelter. 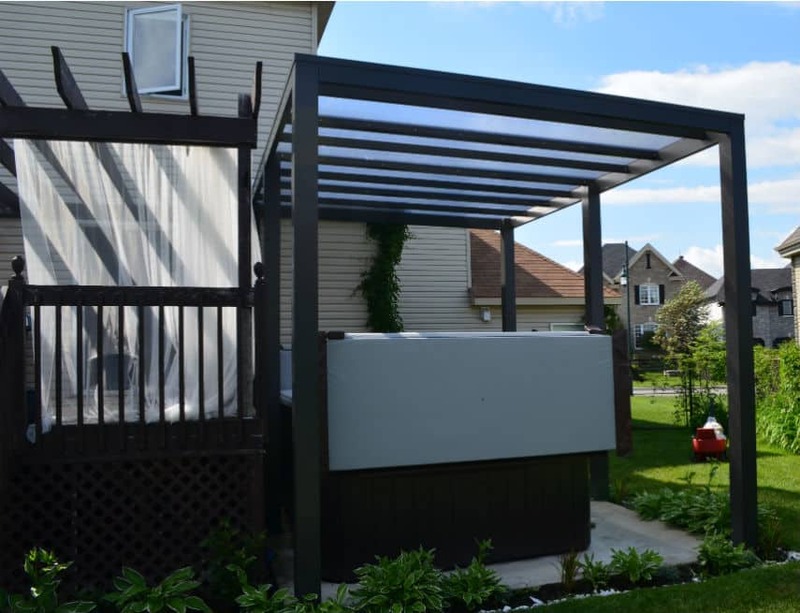 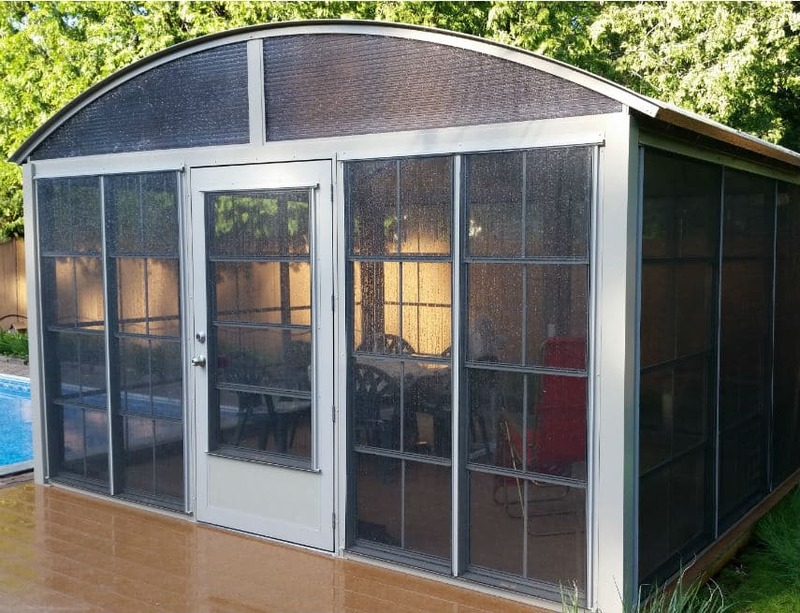 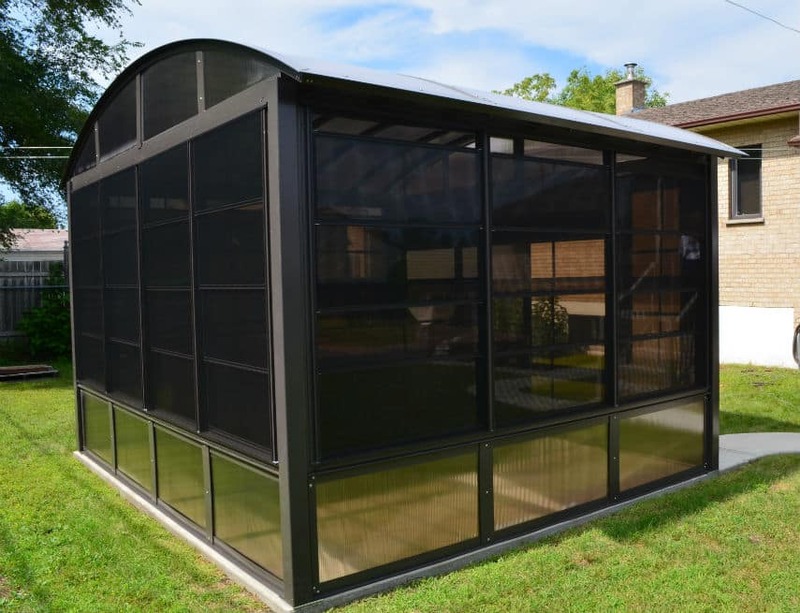 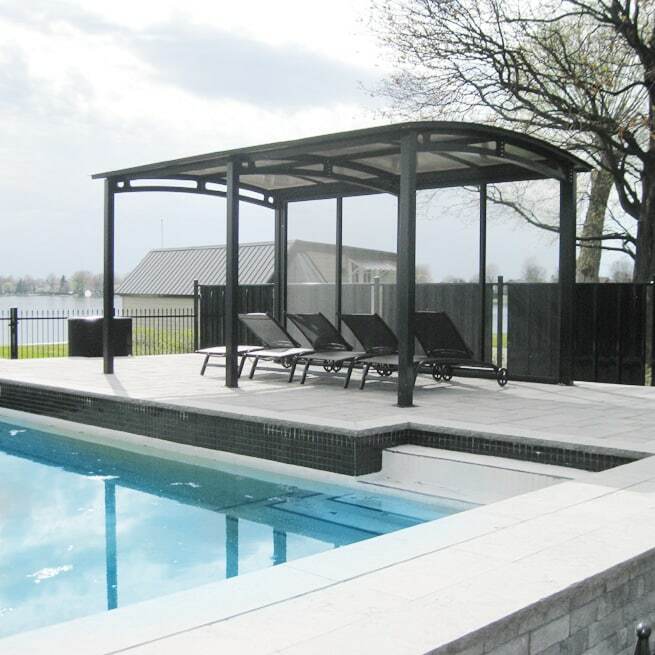 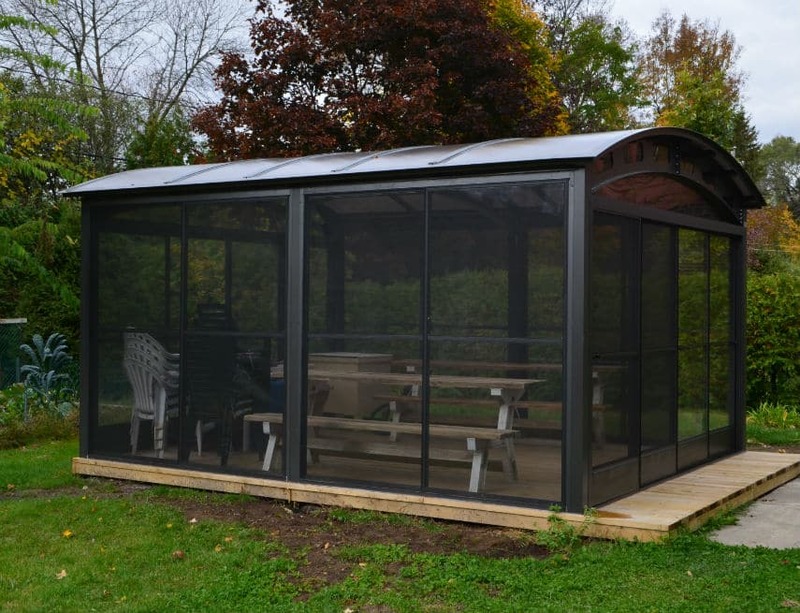 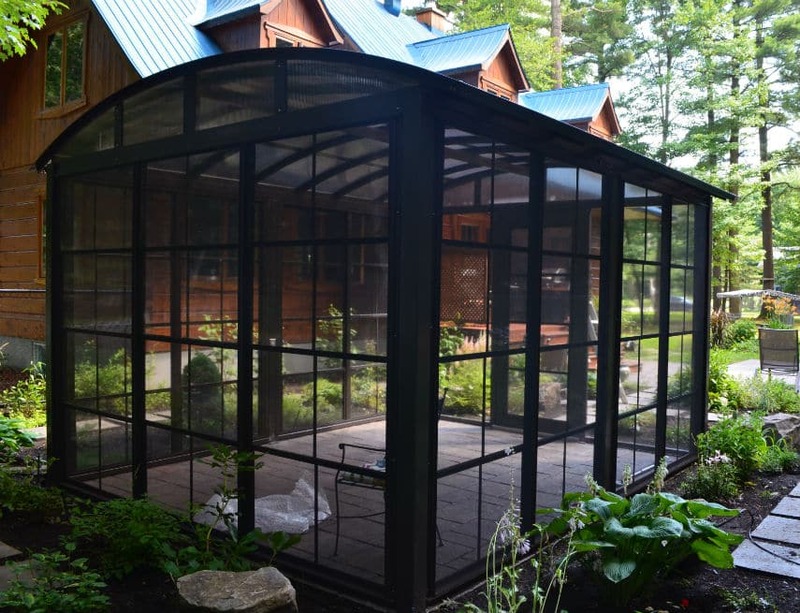 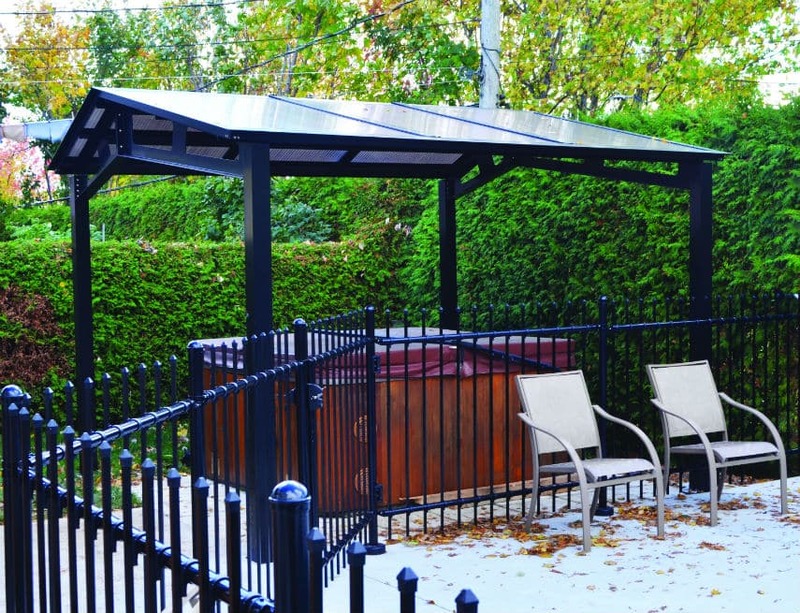 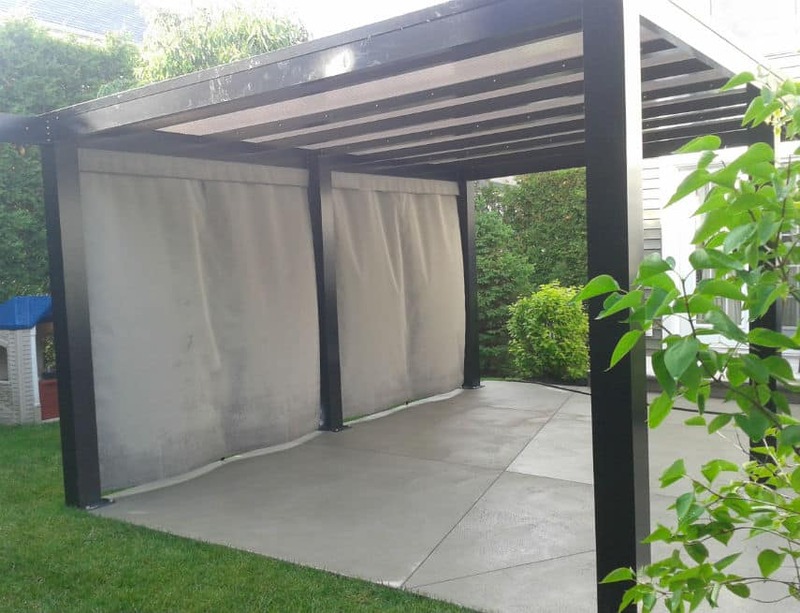 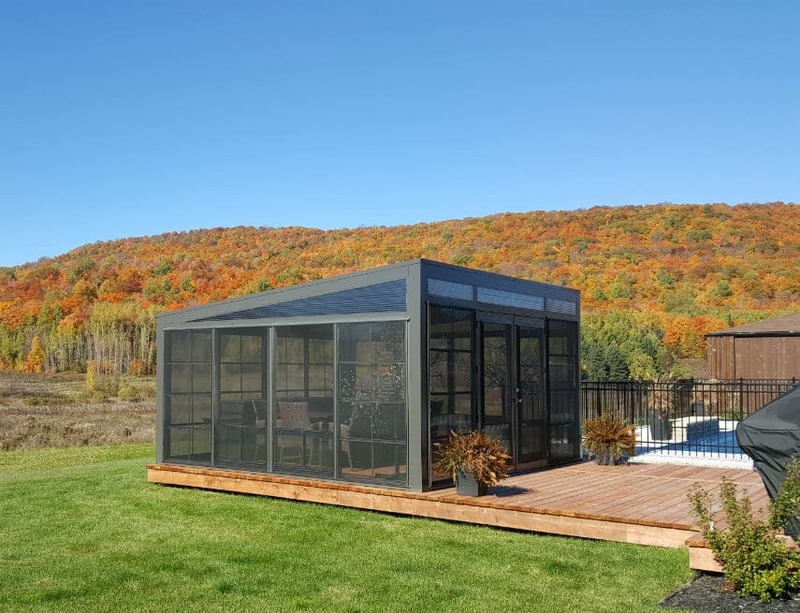 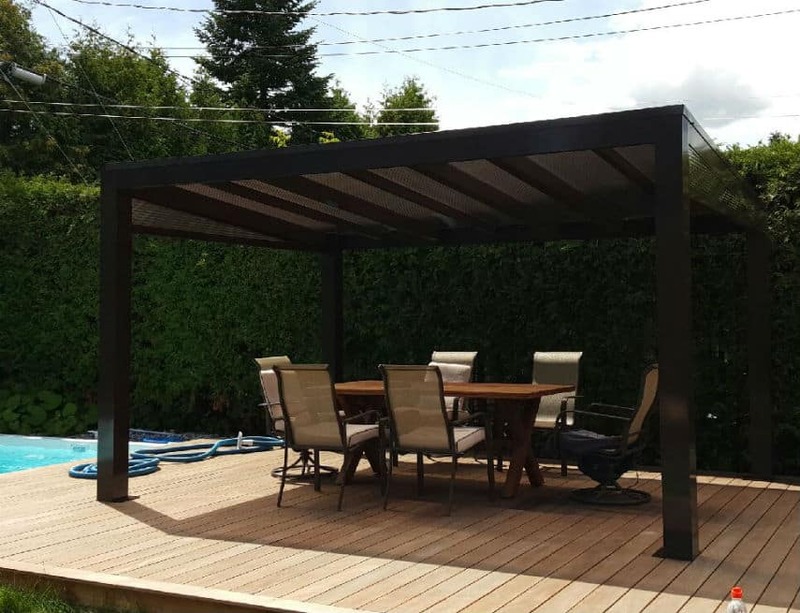 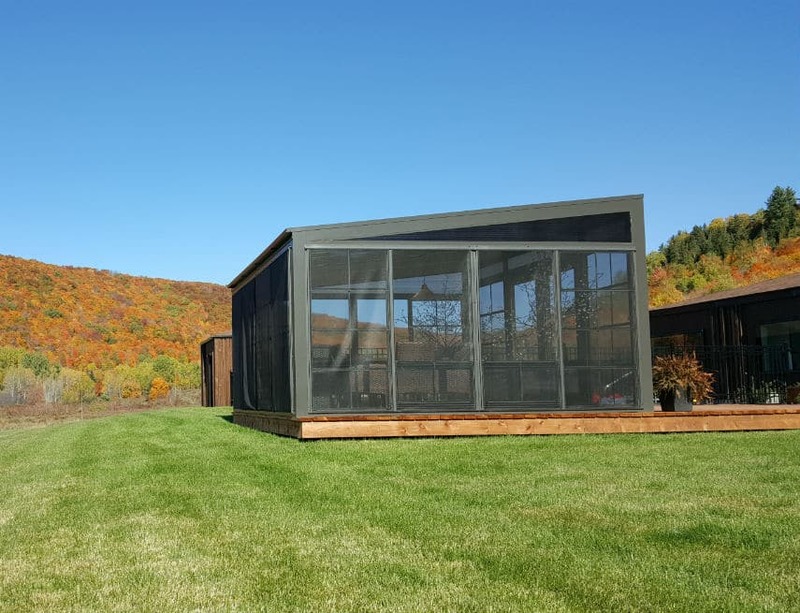 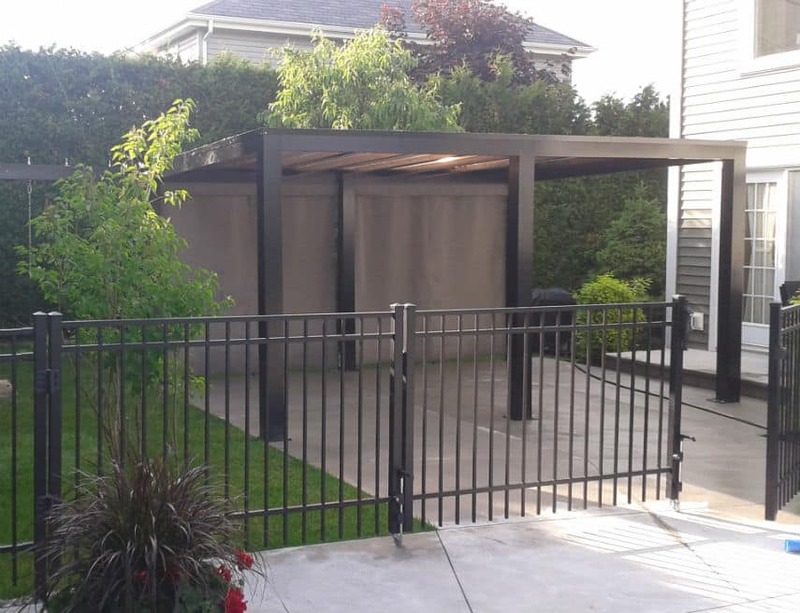 Whether it’s to cover your spa or create an outdoor space protected from the elements, our products will integrate perfectly into your environment. 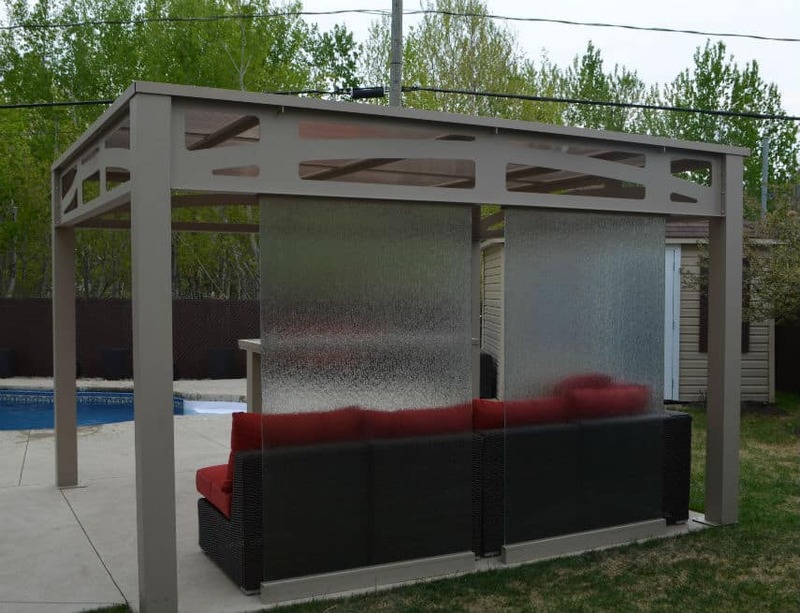 They can be adapted to the various types of surfaces on the market while providing you with unequalled comfort. 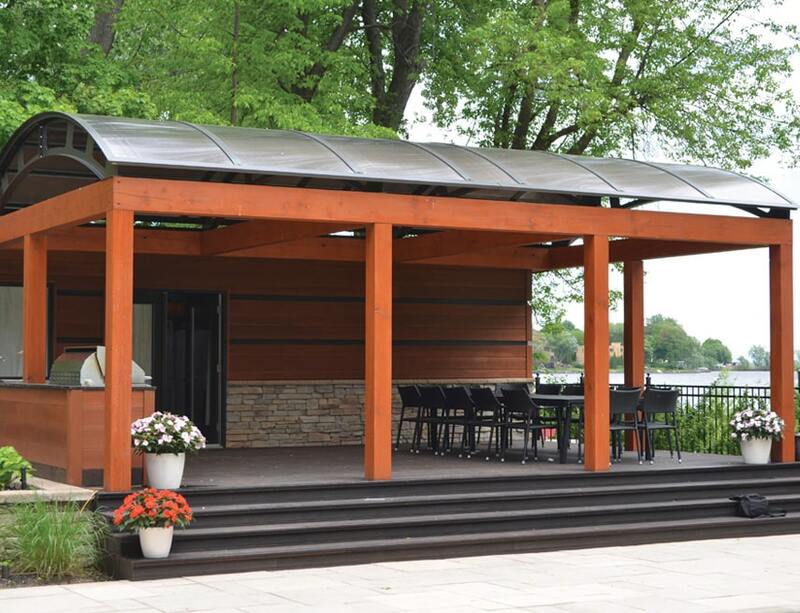 Whether you have a wood, concrete, PVC or paving stone floor, we will adapt our structures to your requirements. 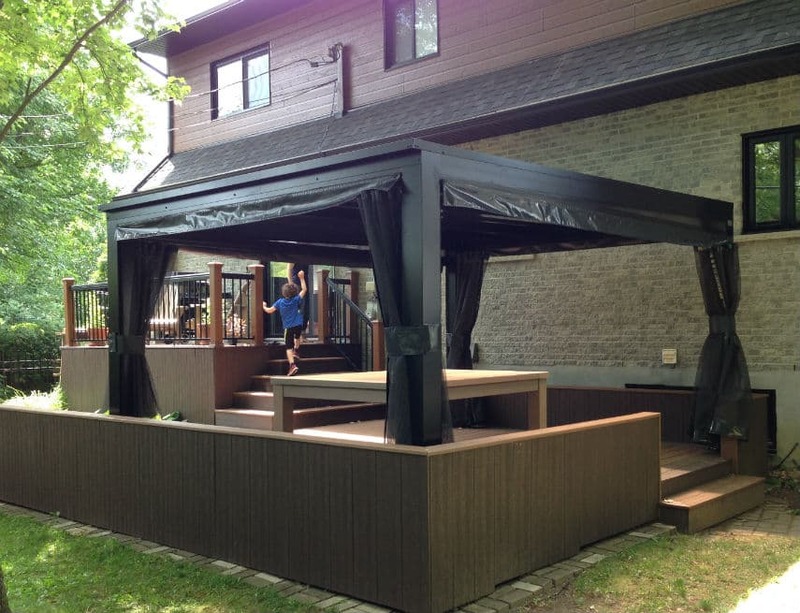 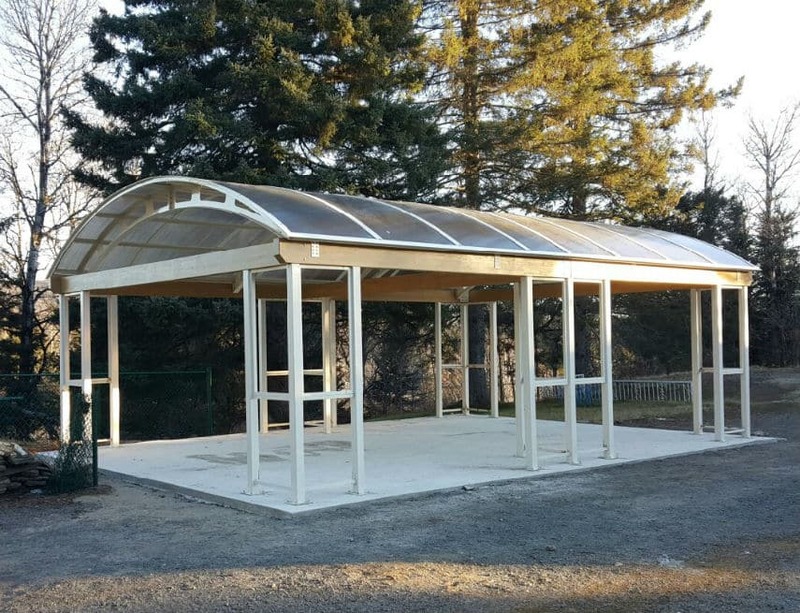 Tell us about your gazebo project. 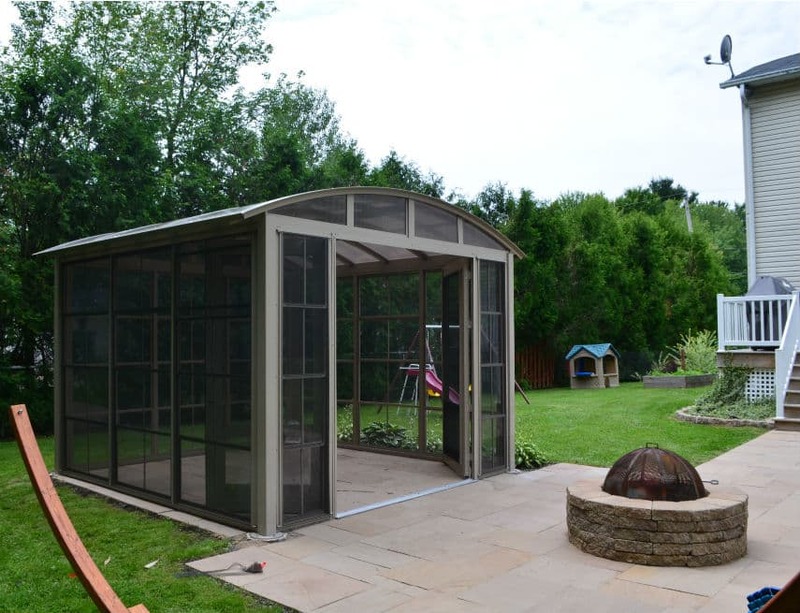 Want more information on our gazebos ? 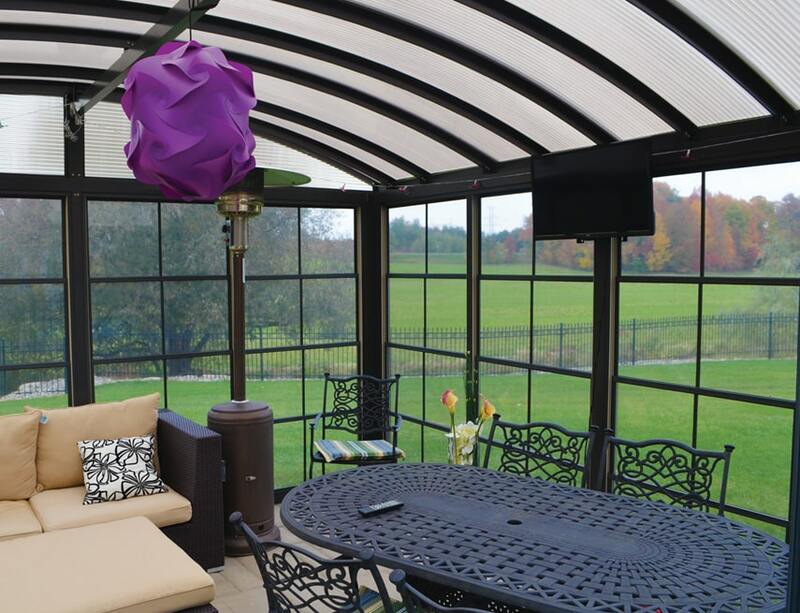 Or simply ask a few questions about our company ? 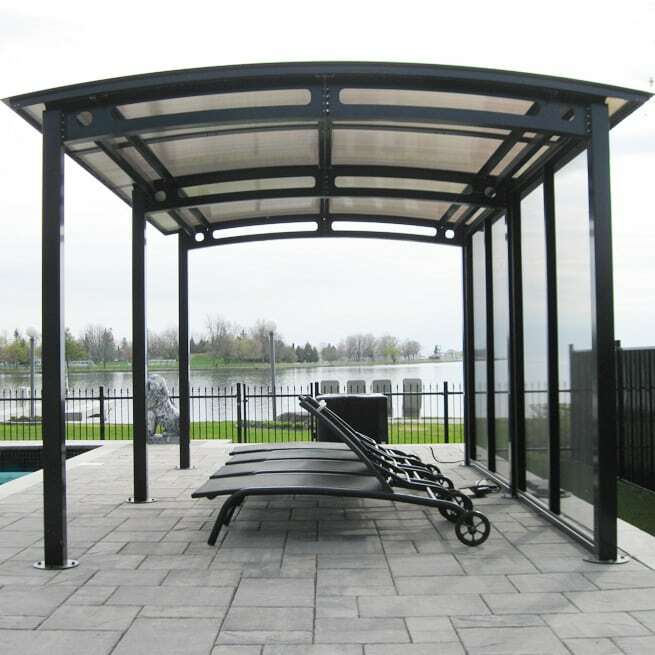 We proudly offer you products designed at our Mirabel, Québec plant.